This great little book introduces babies and toddlers alike to outer space. 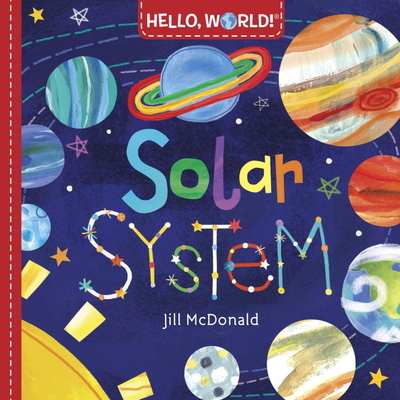 With its simple text and whimsical illustrations, they will catch their first glimpse of the stars, moon, sun and planets. And they won’t even need a telescope!